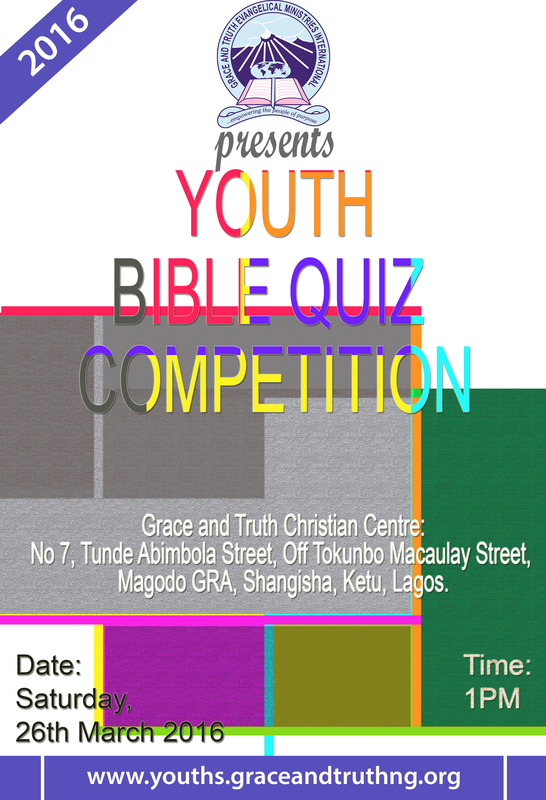 Come watch our youths test their knowledge of the bible in a quiz competition. 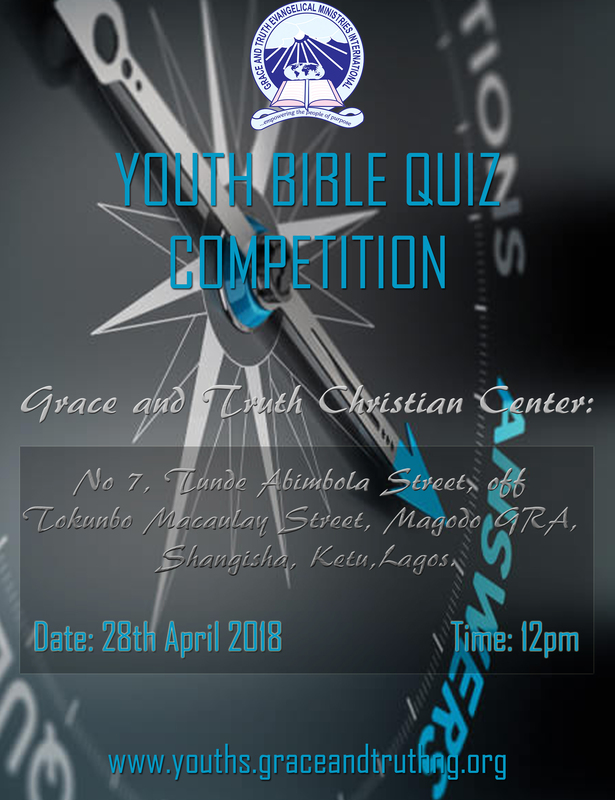 Save the date, 28th April 2018, 12pm. Don't miss it! *click the flyer image for a bigger view.